Are you looking for best PUBG Mobile emulator for PC? If yes, then keep reading till the end. Well, PUBG Mobile has been the most entertaining and addicting smartphone game since last year. Isn’t it? Everybody seems to love this game. More than 200 million players have downloaded it until December of last year. This makes sense about why this game is getting popular as spreading like wildfire. Anyways, as we are talking about good games like PUBG Mobile here, not everybody seems to play it smoothly on mobile. What I mean to say that there are still gamers out there who don’t have enough mobile smartphone specs to make it up to the game’s requirements to get started with it. Well, no worries if you don’t have a smartphone which has enough capacity to run the PlayerUnknown’s Battle Ground. 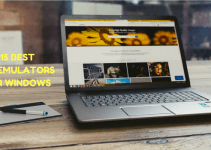 We are going to discuss about 5 best Android Emulators for PUBG Mobile for Windows 10/8/7 PC. 1 What is PUBG Mobile Emulator For Windows PC? What is PUBG Mobile Emulator For Windows PC? If it is a good Mobile device you don’t have for playing the PUBG Mobile, then no worries. You can easily download any of these best PUBG Mobile Emulator for Windows on your PC to play the game. 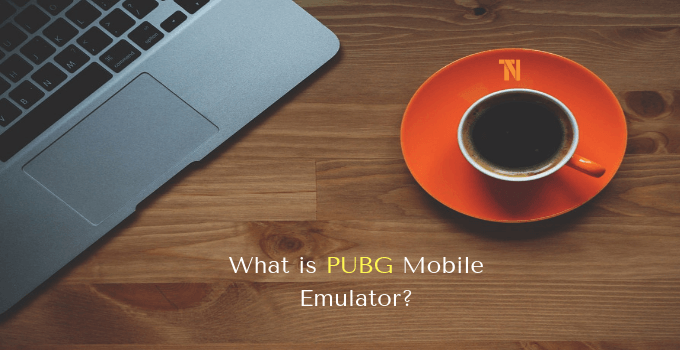 PUBG Mobile Emulators are not that much complicated which will be easy for you to use and play the game on. So below are 5 best PUBG Emulator For PC (Windows 10/8/7) using which you can play the PUBG mobile without any problem on your pc. In addition to that, if you have some high-end PC to enhance the performance of these emulators, that would be even greater for you. I have also shared these GBA emulators for Android. Without further ado, let’s jump into our list of 5 best PUBG Mobile Emulator For Windows. If you want to run Nintendo DS games on Android, then these emulators are worth a shot. Tencent Gaming Buddy is the best PUBG emulator for PC in this list of best emulators for PUBG mobile. It also happens to be the official emulator designed by the PUBG Officials to give users a better experience on PC. There are many features of the Tencent Gaming Buddy emulator which you can find useful. It is the official emulator for PUBG Mobile, hence developers have designed it pretty well. And by the recent regular updates, it is becoming quite a good day by day. The whole installation process will take less time than you can expect. The installer file comes with a file size of 9 MB and the game about 1.5 GB. After installing and opening the game, you can choose whichever maps to download as you prefer them. Note that, the PUBG Mobile game comes with the Erangel Map by default. To play the other three maps, Miramar, Sanhok and Vikendi; you have to download them one by one in the game. 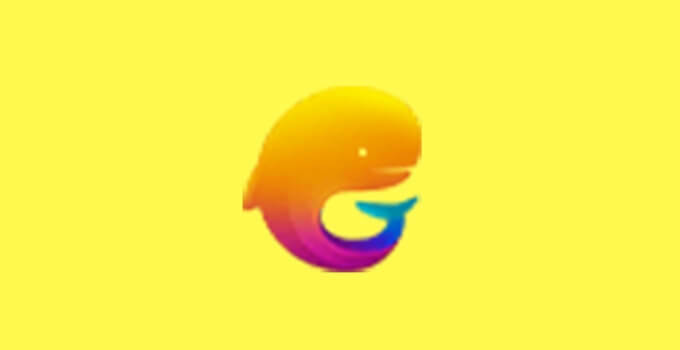 Well, none of the other emulators can match to the official Tencent Gaming Buddy emulator, but NOX Player is one of the best Android emulators for Windows. 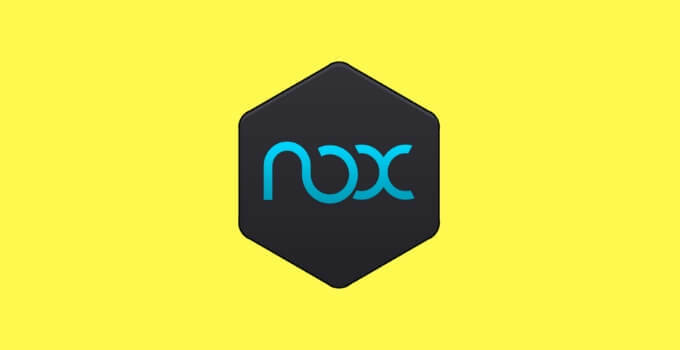 Personally saying, most of the Android games which you miss out on your smartphone, can be perfectly played on the NOX Player. Yes, you can download and install any kind of android games like Clash Of Clans, Clash Royale, and others such as PUBG Mobile. Getting acquainted with the settings of the NOX Player would take time for anyone. But once you get familiar with it, there won’t be any problem for you to play the PUBG Mobile on PC. NOX Player is one of the well designed and optimized emulators for Windows and MAC, perfectly optimized for satisfying user experience. Don’t stop reading! There are still 3 more best PUBG Mobile Emulators for Windows PC to read about. 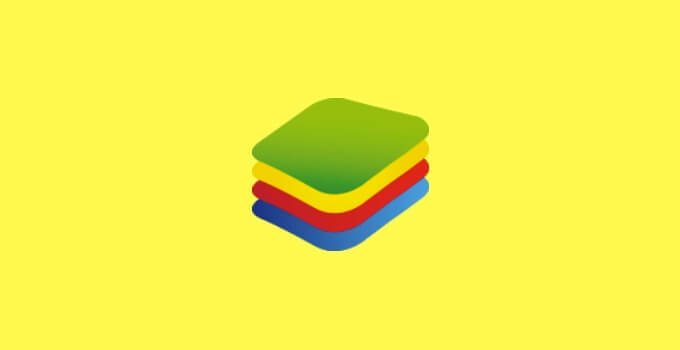 One of the eldest and trusted Android emulator for both MAC & Windows, Bluestacks is known for being a mixture of kickass graphics, durability and splendid performance. Many Bluestacks users have admitted that playing PUBG Mobile on Bluestacks Emulator gives them slight advantages regarding better device performance and graphics etc. Which can’t be avoided, right? 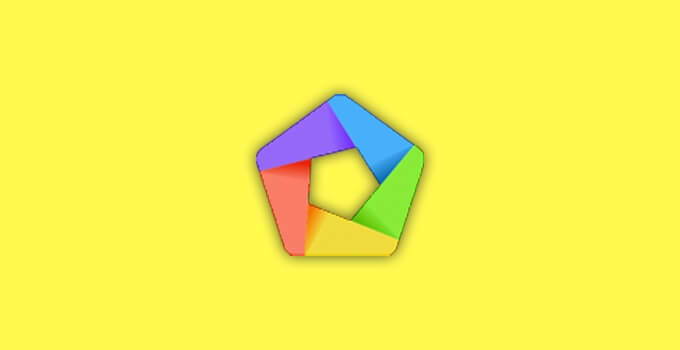 Anyways, you can always download the Bluestacks Emulator from its official website. Just after downloading it, you can sign into Google PlayStore using your Google Account, download the PUBG Mobile and start playing right after. Also, the settings like graphics and key-mapping are gonna be easy for you as Bluestacks happens to configure these options in default. 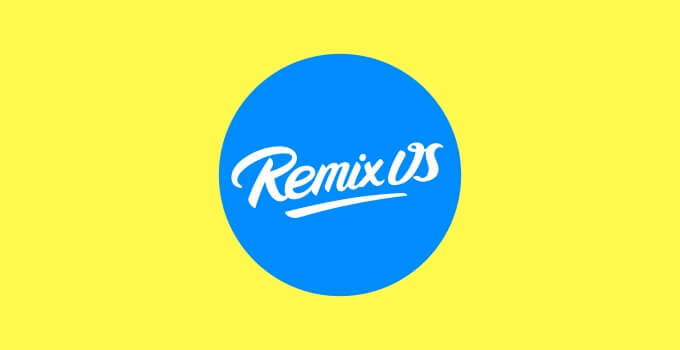 Maybe a little better than all of the emulators mentioned above, Remix OS is one of the Android emulators which have been dedicatedly designed for Android games on Windows PC. It is one heck of an emulator developed by the Jide Technology especially for mobile games on PC. The best thing about the Remix OS is that it comes with the Android Marshmallow version in default while there are still many emulators which don’t support Android version above the Lollipop. Also, the user interface is pretty much clean and easy to handle. 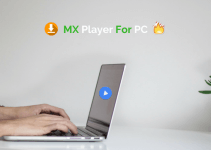 In the meantime, you will be able to play more than one game in the Remix OS emulator. Isn’t that great? To get started with the Remix OS, you can download the Remix OS from below link, go to the Google PlayStore and download the PUBG Mobile by adding your Google account. Simple and sweet! PS: It is one of the best PUBG Mobile emulator for PC Windows 10/8/7. Last but not the least, MEmu happens to be that kind of PUBG Mobile Emulator for Windows PC which can even run on a computer with minimal specs. Speaking about the specifications, MEmu doesn’t require that much of strong hardware out of a device to emulate the Android environment on a PC. The requirements for using MEmu android emulator on your pc are simple, and also the performance of it can be enhanced if you are using a graphics card. Also, the MEmu Player emulator comes with basic setting optimizations like key-mapping which will eventually make the gameplay of PUBG Mobile on pc easy for you. But, it would be great if you can use at least a PC with Windows 7 with a dual-core processor to run high-end games like PUBG. You may also like these iOS emulators for Windows computer. In the end, it is all about the emulator which you have to choose according to your usage. Be careful about what kind of emulator you are going to choose; it might be tricky according to your PC. 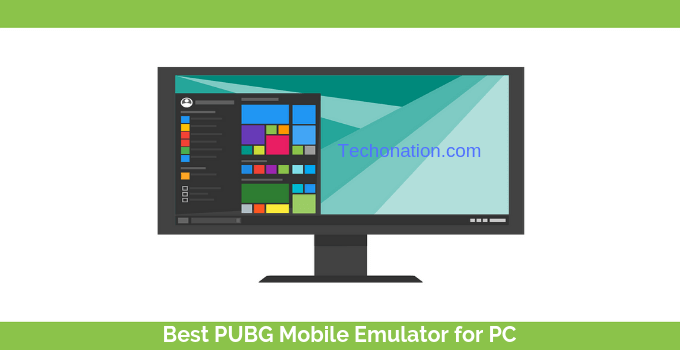 But, if you are looking for any kind of help to choose the best PUBG Mobile Emulator For Windows PC, then don’t hesitate and comment below. We can help you in choosing the best one for you. Also, don’t forget to share this article among your gaming buddies who may find it helpful. Which emulator are you going to pick? We can get it fixed like that from the settings of these emulators. I have a pc of 4gb ram and graphics is low ..so which emulator should i try …??? I tried tencentbuddy but when the game starts suddenly my desktop screen appears.. Does Android version matters like it’s said in the remix OS emulator ???? The latest version is better to have as it’ll be optimized very well. i have a pc 8 gb ram and 2 gb nvidia max 150…. graphics … which emulator is best for me ?? ?